Directions for Use Morning and night. Swipe pad over entire face. 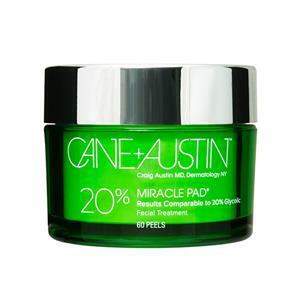 Allow up to five minutes for treatment to fully absorb into skin. Follow with moisturizer and SPF sunscreen. 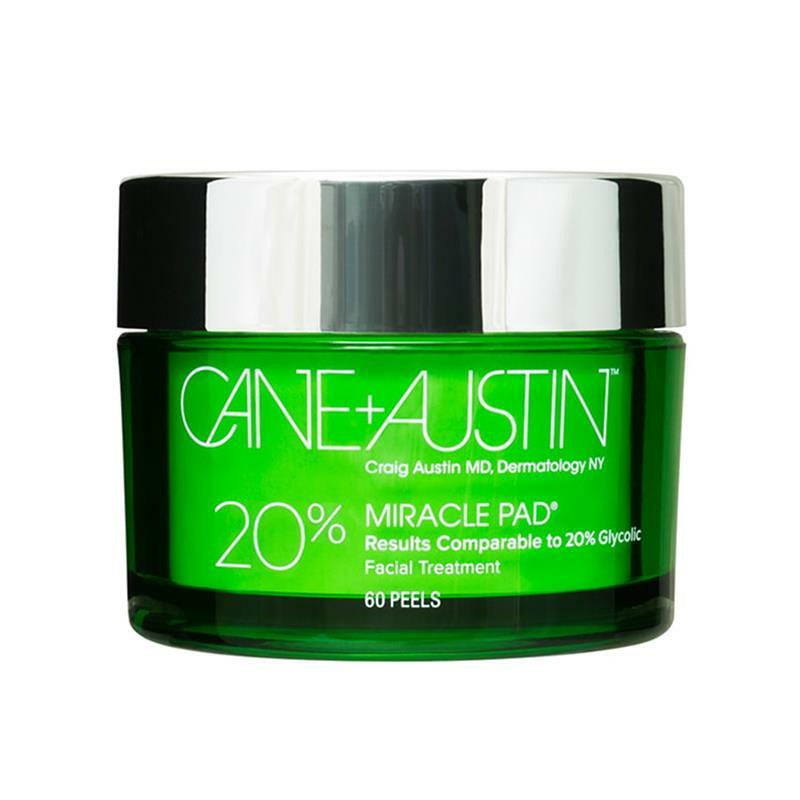 USE DAILY Use only one pad per day for the first week, then increase to twice per day.